Max budget should be greater than Min budget. Oops... the car you are looking for has been sold out! You are viewing cars in Delhi. If it is not your city, click here to change it. You are viewing cars from all over India. To view cars from your city, click here. 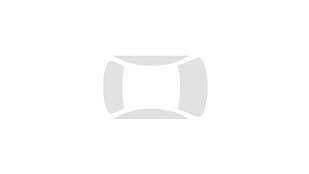 Click on to save the cars you like. Please enter the 5-digit verification code sent to you via SMS. Click "View Seller Details" after the call is disconnected. Oops! No Cars found matching your criteria. Tell us your city to help us find the right cars for you. How likely are you to suggest this page to your friends? Oops! You have reached the maximum limit for viewing inquiry details in a day.